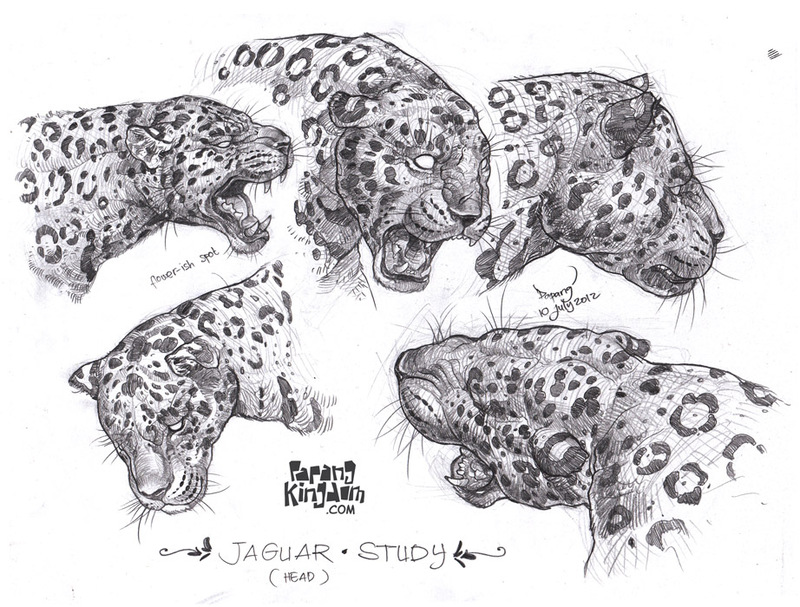 Continuing my animal study. Now time for jaguar. The spot is killing me! Pencil on paper, photo references.